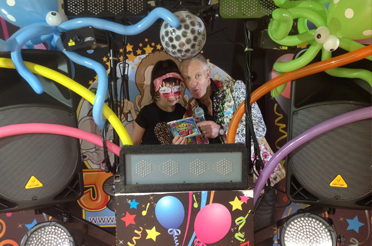 Johnny G is a Bristol based children’s party entertainer, and kids magician. 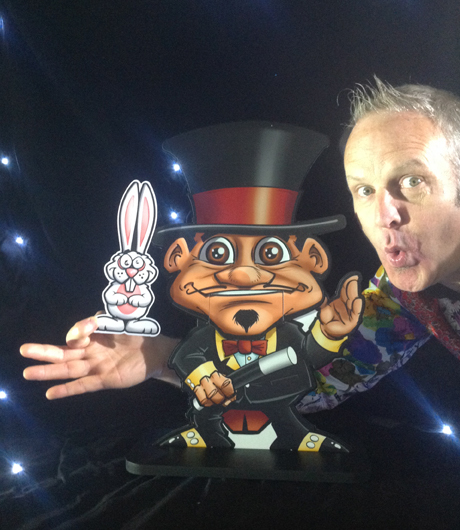 Johnny G is a Children’s Party Entertainer and Kids Party Magician based in Bristol. 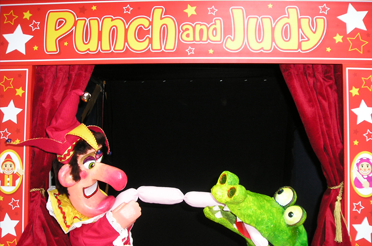 Providing entertainment for children of all ages, including – puppet & magic shows – children’s discos – balloon modelling – and bouncy castles etc. Packed with astounding magic, hilariously funny puppet shows, dancing, fabulous party games, and balloon model prizes, you can be sure this is a party the children will be raving about for weeks to come! 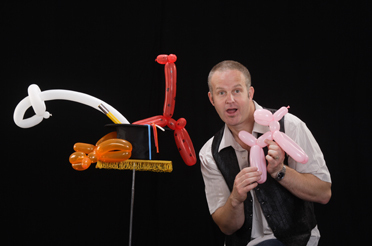 If your party is for a birthday, Johnny G will make a big fuss over the birthday child, where they get to help with the magic and other aspects of the show, be made a special balloon model, and become the star of the party! 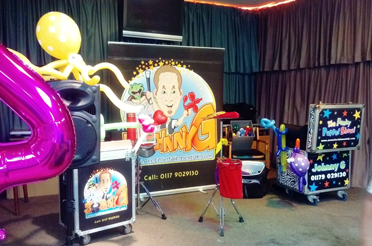 As well as birthdays, Johnny G also caters for every occasion, including weddings, family events, christenings, fetes, fairs, walk about entertainment, corporate parties, school events and nurseries! With a Johnny G party you can book with confidence. 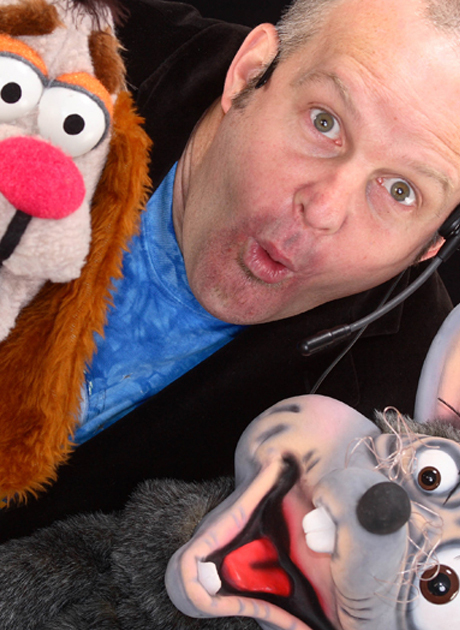 All his puppets love what they do and are bursting with energy. He can do the party in any venue like a hall or a room in your house and will bring all his own equipment on the day, including a quality music system, so you don’t need to worry about a thing. Just relax and enjoy the show. With thousands of parties under his belt it’s safe to say he knows how to run a party! He always aims to be there at least 30 minutes before the party is due to start. At least half of his parties are from recommendations. Johnny G is a father of three. Read my wonderful reviews for peace of mind. 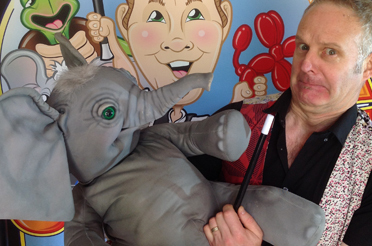 Don’t forget, he can tailor your event or party to suit your needs, so if you want a fabulous all-round kid’s party entertainer that does magic, puppet shows, games and dancing, balloon modelling, and a wide range of lively activities, he can adapt the show to fit the event. 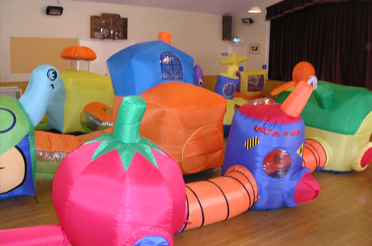 Variety is the key to a successful party, which is why Johnny G crams bucket loads of fantastic and varied activities into the show to keep your children fully engaged from start to finish. His parties are different because he will respond to how children are on the day. There is no routine that’s set in stone. So if the little ones are really excitable he’s not going to try and sit them down for a magic show for any longer than is needed. He’ll get them up and play games, do dancing or other high energy activities. If there’s one thing that set’s Johnny G apart, it’s his real understanding of children. Someone who understands a young audience, who is guaranteed to know what they find funny and understands exactly what makes them tick? Knowing how to keep your children entertained every step of the way, and being flexible enough to respond to how they are on the day. This is essential to ensure they are always fully engaged. 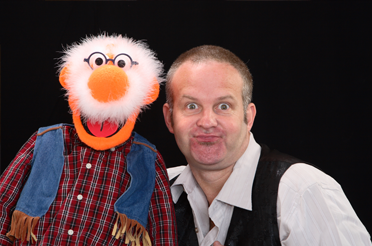 He will take the stress out of your party so you can relax and enjoy the show, and all shows will be age appropriate. Johnny G is fully DBS checked (previously known as CRB checked) and has full public liability insurance. Highly recommended. Jonny captivated and entertained the children for two hours. His 'child whispering' was something to behold (no way would 22 children ever listen to me the way they did to Jonny). We were very pleased we booked him. Great value. We hired Johnny for our Primary school disco. Both children and parents thought he was fab and kept all the kids fully engaged for both KS discos. Will definitely be asking him back for our next one. Highly recommend! 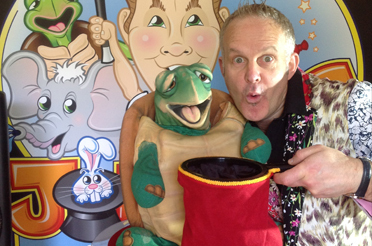 Fantastic children’s entertainer. Johnny G is amazing. We booked him for my son Aidan's 5th birthday party and he loved every minute of it! He was great with the children, made the birthday boy feel special but at the same time made the other children feel just as important. He kept them entertained from start to finish. We had brillant feedback from parents who came to the party. My son is still talking about it! Thank you Johnny for a great party! We had Johnny G for our daughter's 5th birthday party. There were 26 kids age between 3-8 years. Johnny came early and set up everything beforehand and he got to know my daughter before the party began. He did a wonderful job to keep all the kids and the adults entertained for the whole time. Johmny G did a puppet show, a magic show which my daughter acted as the star, some party games and a disco at the end too. We had lots of positive comments about him after the party. I would definitely book him again and highly recommand him as a brilliant party entertainer.Thank you so much Johnny G! Having seen Johnny G at a friends party and been completely entertained my son begged me to have him for his 4th Birthday Party. Johnny G did not disappoint. He was fantastic and all the children (and parents) loved him. His show is varied and he kept the children's attention for the whole 2hrs which was amazing. I would definitely book him again and would recommend him to all my friends.